I like L2Toxic, and have tried their low-rates. But they have NOT implemented autopickup. 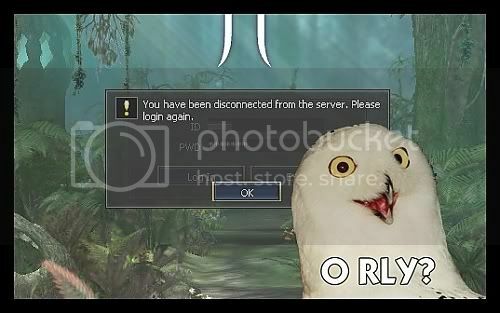 On some servers, adena only, but that is not good enough for me! Big donators keeping servers alive is ok for me, most often they are helpful to others and committed to the game. L2Toxic have been reliable and predictable. Aaaaand another topic became serv discussion one, lolz. Get life guys, EVEN I DID! godsand got banned . and pretty much all of the old active guys are gone. I always appear, but only in this time.